We welcome Dr. Shelley Richards to our Scottsdale, Phoenix, and Tempe, AZ optometry team. 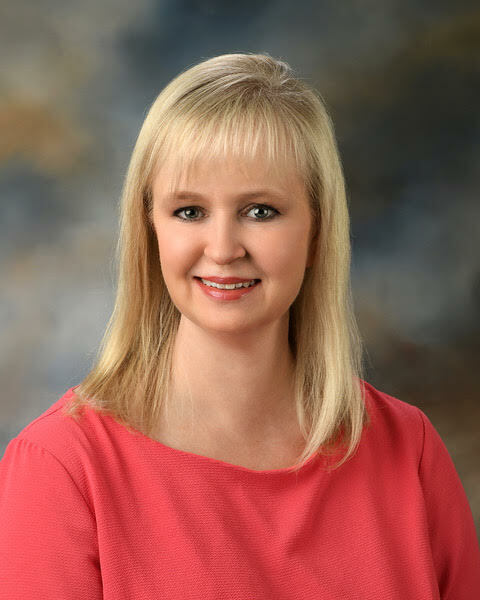 Dr. Richards received her Doctor of Optometry from the University of Missouri at St. Louis in 2005, after having over 10 years of experience as an optometric technician. She interned in Hawaii, Jackson, CA as well as Kansas City and St. Louis, MO. Dr. Richards received her BA in Biology from the University of Missouri at Columbia, MO. Her expertise includes managing patients primary eye care in addition to contact lens fittings and management of ocular diseases and inflammation.